5 years ago, we discovered Gentleman’s contribution to the legendary MTV Unplugged series. 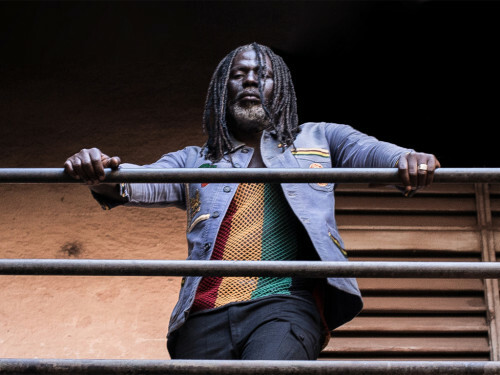 The German established himself as the first reggae artist in history to play one of these legendary concerts. A legitimate choice, after having created countless perfect pop songs out of melodic roots-reggae and dancehall. 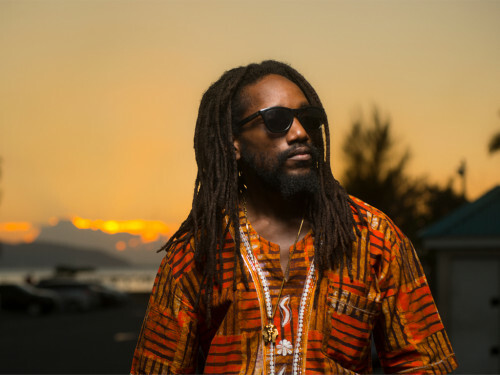 His many trips to Jamaica clearly left a mark on the passion he puts in his music. This year Gentleman is celebrating his quarter century career with a 4th Couleur Café show.